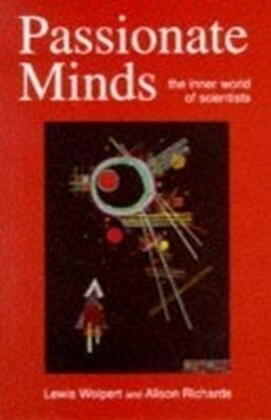 Originally published in 1913, this title looks at how the mind affects health. 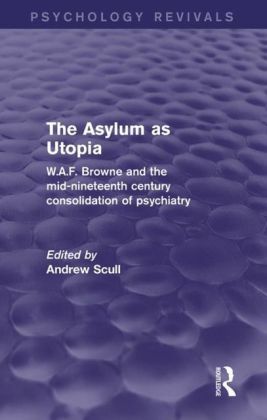 Up until this time medicine was mainly concerned with the 'physical side of man', this title aims to redress the balance. 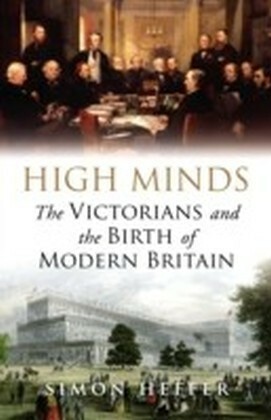 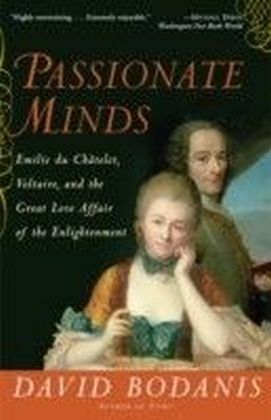 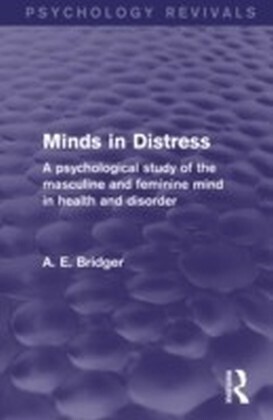 The author defines the two types of mind: masculine and feminine and goes on to show 'that upon them depend the functional nervous disorders that afflict humanity'.